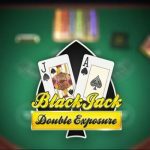 We have already covered the Blackjack Tournaments fundamentals and no we want to go further and provide you with tips and tricks which can help you enter and win one. 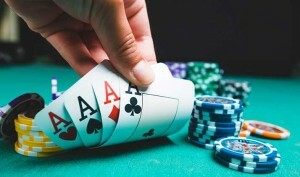 You probably know that in Blackjack tournaments you compete against other players instead of the dealer and that the main goal is not to win money but more chips than your fellow players. 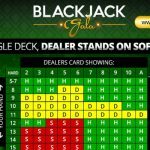 If you have learned how to apply the basic strategy and you have the experience to move away from it to get the edge, you are almost ready to join a Blackjack tournament. Here is a list of tips and trick you can apply to perform better. 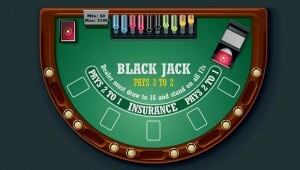 Before you join a Blackjack tournament, you should check your playing level by organising some kind of a Blackjack challenge during which you will play the game for a set amount of time. 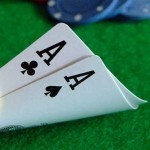 While playing the game, you will easily find out where you stand and how long can you play with a set bankroll. Always play the game at a low stakes table and set a smaller bankroll to see what you can do with it. 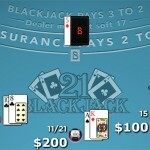 Blackjack tournaments are played through several stages and the better your performance the more you play. That’s why it is important to have enough time to progress through the stages and play relaxed. So, before you enter a tournament, you should predict how long it takes to pass all the stages and how much time you will need. Another important thing to do before you join a tournament is to read all its rules. You don’t want surprises during the gameplay whether they come as game or tournament rules. You have to know how much it costs to enroll the tournament, which game you will play, what are the betting limits, how much you can win and so on. You should always look for the tournaments with a prize pool as close to 100% of the entry fees as possible. As you can see, being prepared is half the battle. 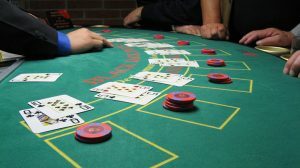 It’s all about chip count in Blackjack tournaments and you have to manage yours in order to be successful in this kind of competitions. You should not go for an aggressive approach if you are performing well and one of the most important skills is knowing when you should place a higher or the lowest possible bet. 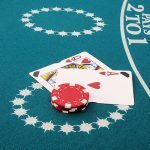 That’s why you should learn to keep track of other participants’ chip count, especially if you take part in a tournament with elimination where players with the lowest chip count are eliminated from the table after certain hands. One of the best betting strategies is that you place bets in an opposite style to most players. 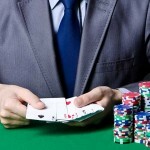 This simply means that if they bet large amounts of chips, you should go for lower bets and vice versa. Keep in mind that your goal is not to be eliminated and that the players with the highest chip count get paid at the end. 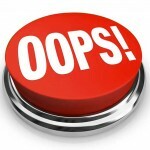 You don’t want to get disqualified from the tournament, so avoid placing chips one by one. 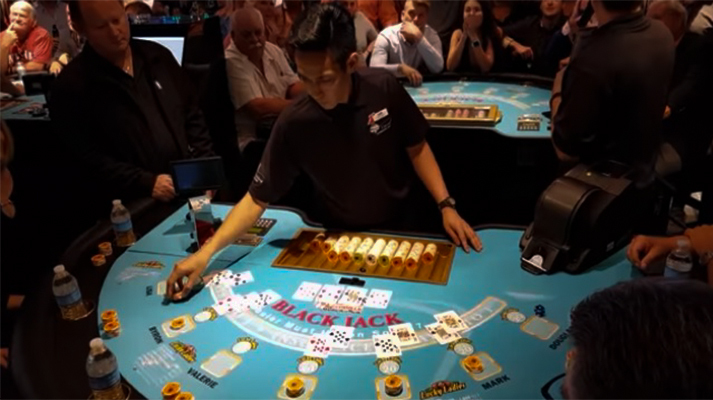 This is one of the rules you must not break, so place all the chips you want to bet at once. 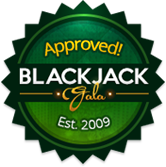 Another rule at most Blackjack tournaments is that you must not talk to observers or you may get removed from the table. 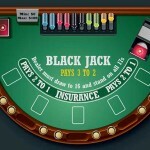 Freeroll Blackjack tournaments are occasionally offered by online casinos and you should join them as they are free. You won’t risk your money and they can be a worthwhile experience as you will have an opportunity to see how online tournaments function and hone your skills.